When does she ever? 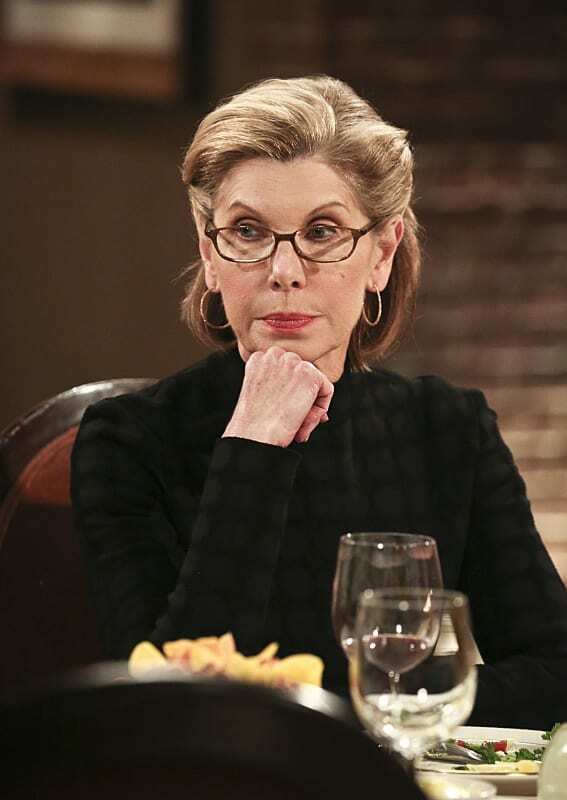 Christine Baranski returns as Leonard's mother, Beverly. We love it every time she makes a guest appearance, and this particular time is going to be fantastic. 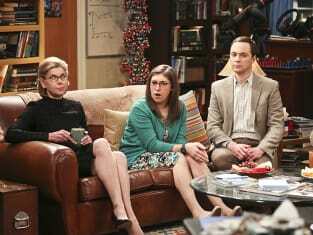 The Big Bang Theory Season 9 Episode 24: "The Convergence Convergence"
Mother, she's an atheist, not a vampire. Permalink: Mother, she's an atheist, not a vampire. Penny: And when I dropped her off at the hotel, she even gave me a hug. Leonard: Did she think you were choking, or...? Permalink: Did she think you were choking, or...? The Big Bang Theory Photo Preview: Meet Leonard's Dad!